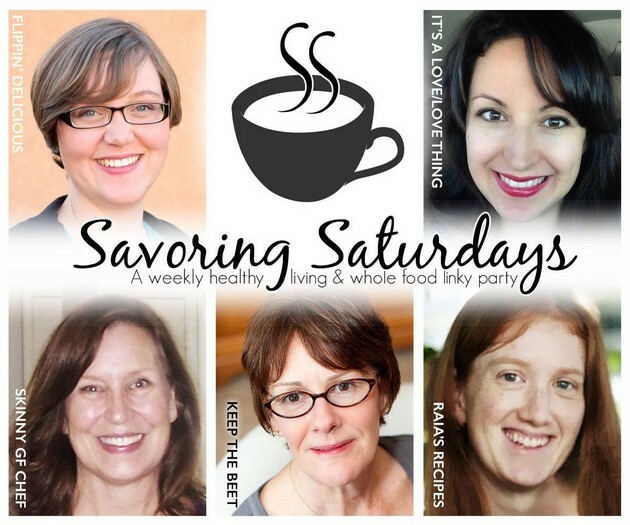 Savoring Saturdays, weekly gluten free recipes from great cooks! Summer is going too fast isn't it? It's been hot enough to fry an egg and raining cats and dogs here. That makes it hard to get out and play and I'm going a bit stir crazy! When I'm stuck inside I love to make up healthy gluten-free recipes and snuggle up with a show or a good book. Hubby and I are catching up on the TV show Defiance on Amazon Prime and Falling Skies on cable. We are nuts for Syfy! I'm a serious bookworm too. I just read The Liar by Nora Roberts and loved it. Hope you're summer is going great and the weather is cooperating. If not, there's always fun stuff like our features from last week- No Churn Maple Walnut Coconut Cream Ice Cream or Crustless Chocolate Cheesecake to cheer us up! 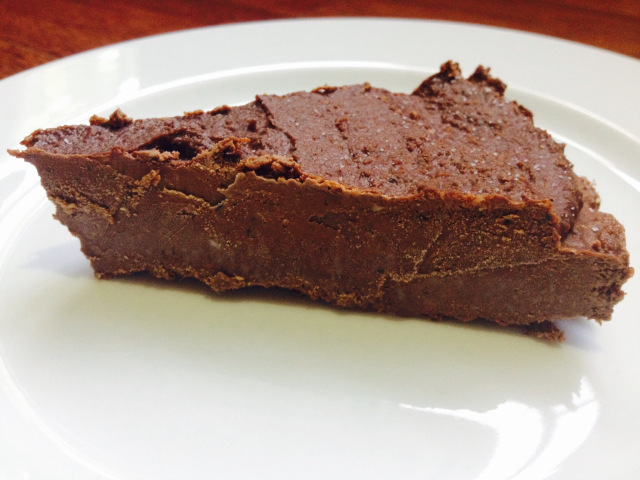 Click here to check out my Paypal Cash GIVEAWAY and new 10 minute Sweet Potato Pie recipe! My Favorite Post from last week: yum! 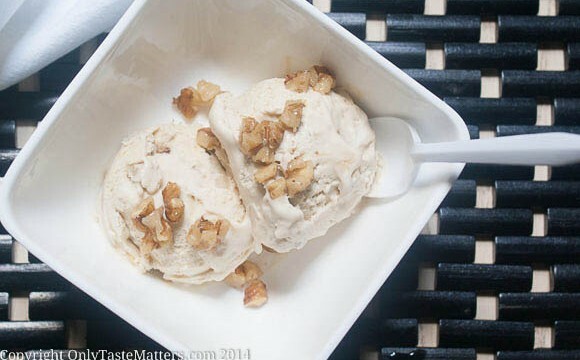 No Churn Maple Walnut Coconut Cream Ice Cream from Only Taste Matters. Wow! These two are right up my alley. I can't wait to try both recipes! 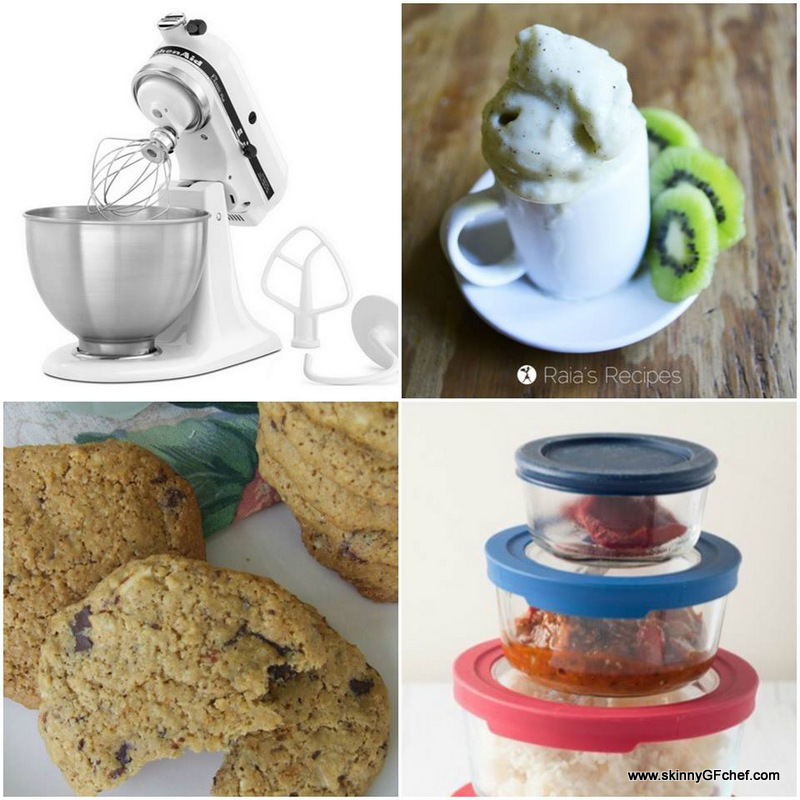 Flippin Delicious- Kitchenaid Mixer Giveaway! Hurry it's almost over! Please note: If your post doesn’t fit these guidelines, it will not be featured! If your post is in any way inappropriate, it will be deleted from the party. Please keep your posts encouraging!